Smart lighting can be controlled using various devices such as smartphones, tablets, and even computers. Also, there are some manual controls to make preferred adjustments. 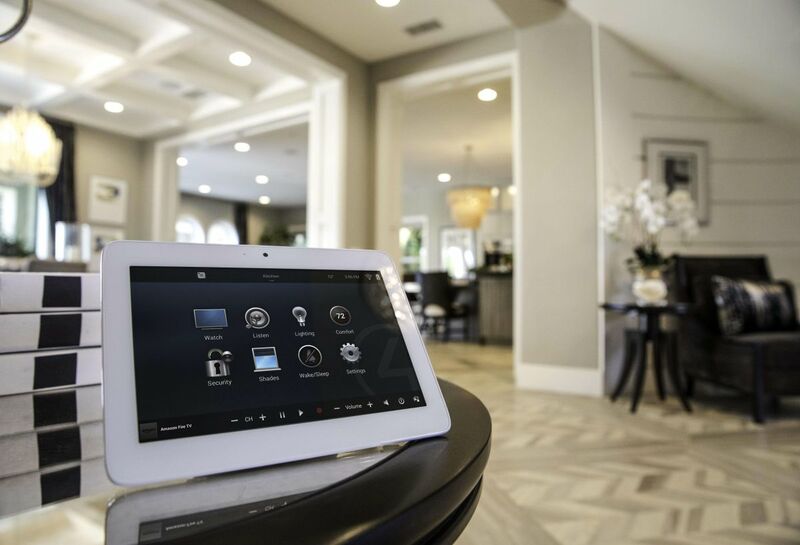 However, the best thing about smart lighting system is its capacity to make changes at the touch of a button or a click from anywhere you want via an internet connection. Home theater installation companies in Santa Rosa help you understand more about this lighting system and explains some of the smart lighting benefits. Most people leave for work and return home only to find that they’ve left a lamp on in the bedroom or perhaps a light has been left on in the kitchen. Smart lighting controls give you an option to avoid such mistakes. Using an app, you can operate the lightings with the help of a simple click on the screen. Such mistakes end up costing a lot of money on electricity bills – and imagine how much it may add up if you’re far away on holiday for a week! Also, these energy efficient smart lights are estimated to be more efficient and effective than those typical household lights implying that you can save a considerable amount of money using smart lights. You can easily choose between a white or colored light. Smart light bulbs use LEDs which are adjustable by your phone app. You can change the color of the bulb as per your choice. Suppose you organize a themed party, you can adjust the color of each light. This helps to change the aura of the room. Waking up each morning and adjusting the lighting of the room just to feel dazzled by the bright lights, is the worst feeling. With smart lighting systems, you have a choice to turn your lights on slowly using your alarm. You can also save the color configurations as desired so that you can get the exact setup again whenever needed.  Sync Systems has evolved so much in terms of smart lighting technology and has a fantastic range of smart lighting systems that enables you to control your lights. To fix your appointment connect with us at 707-799-9558.